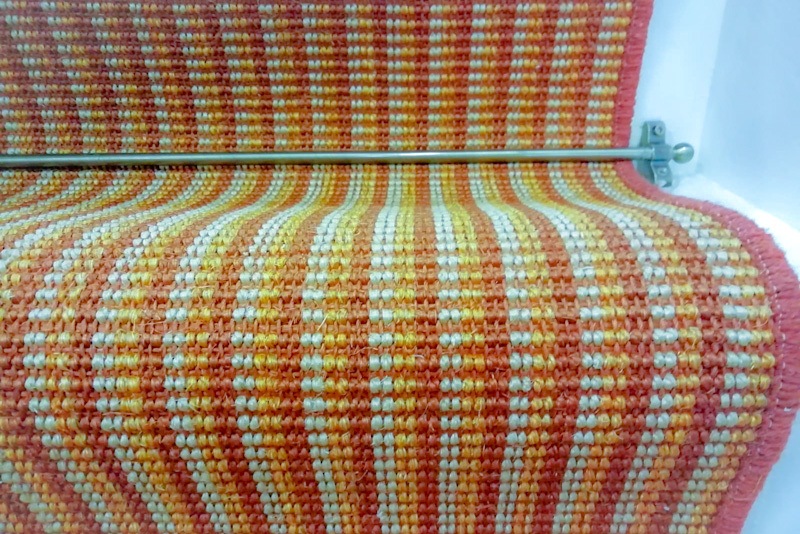 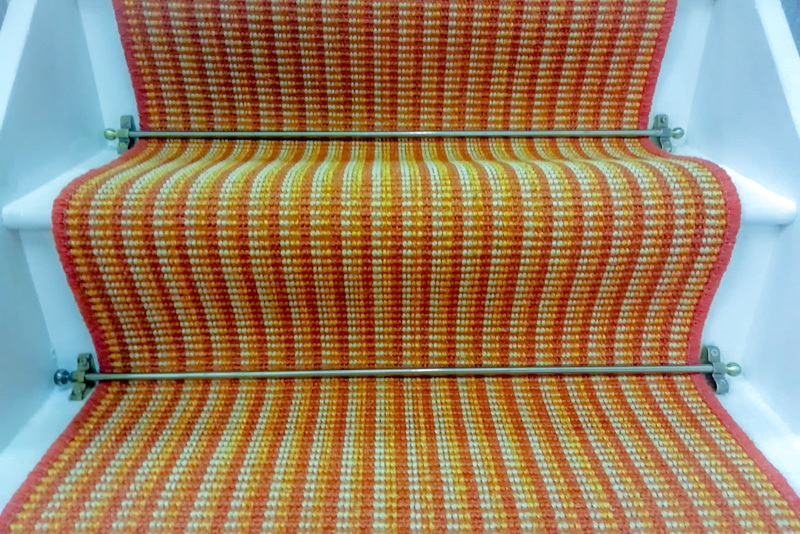 Beach hut chilli stair carpet. 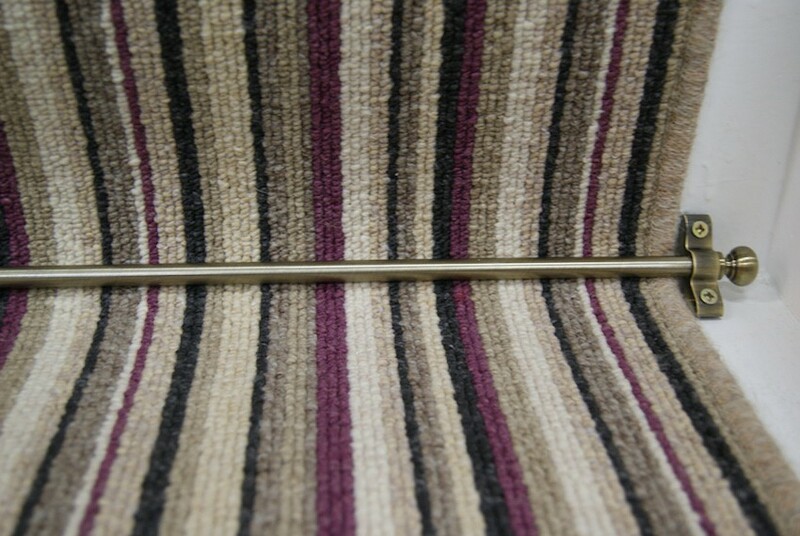 7m long x 90cm wide to cover up to 15 standard stairs full width. 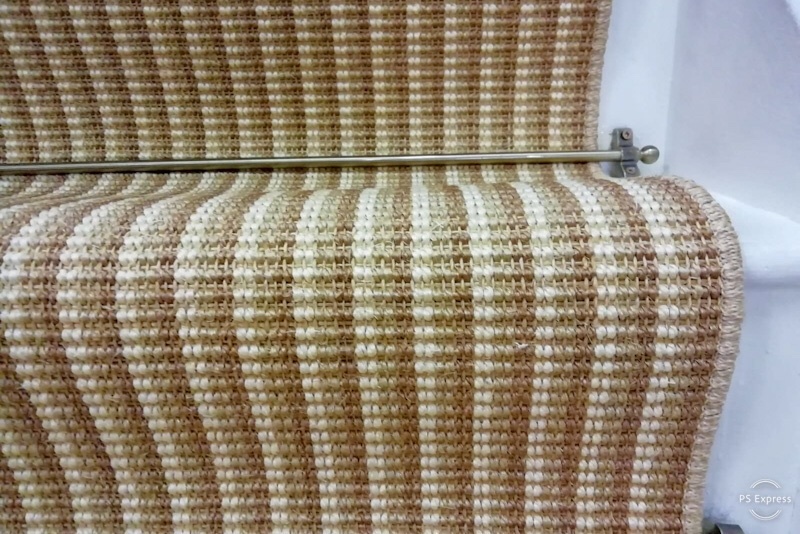 Please note the photo is of a stair runner in the same material, the sides of the stair carpet will be cut straight and are not overlocked or bound. 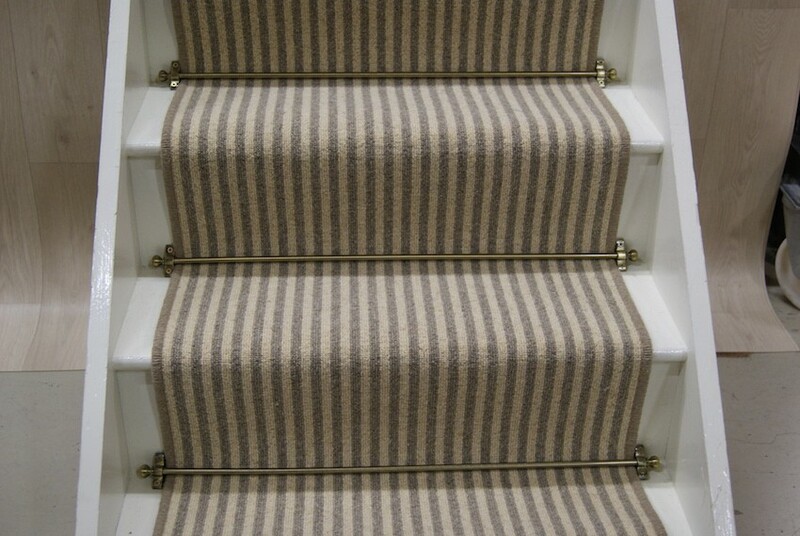 Beach hut natural stripe stair carpet. 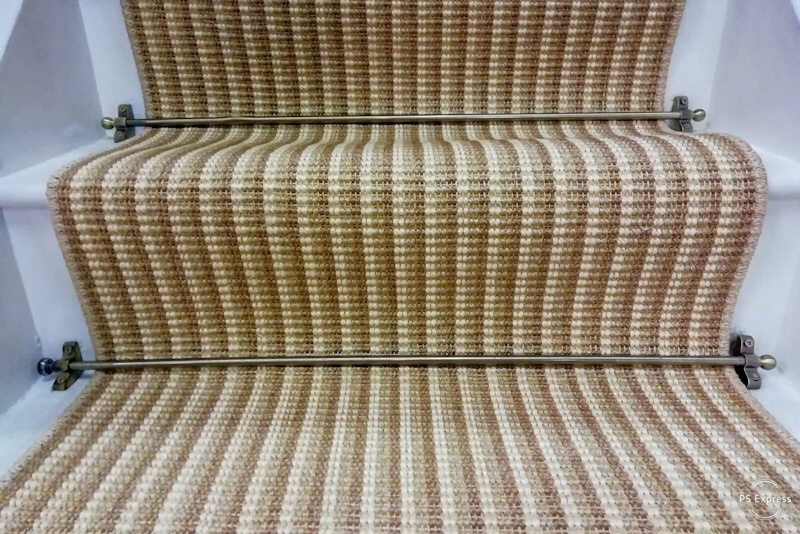 Beige brown basket weave sisal stair carpet. 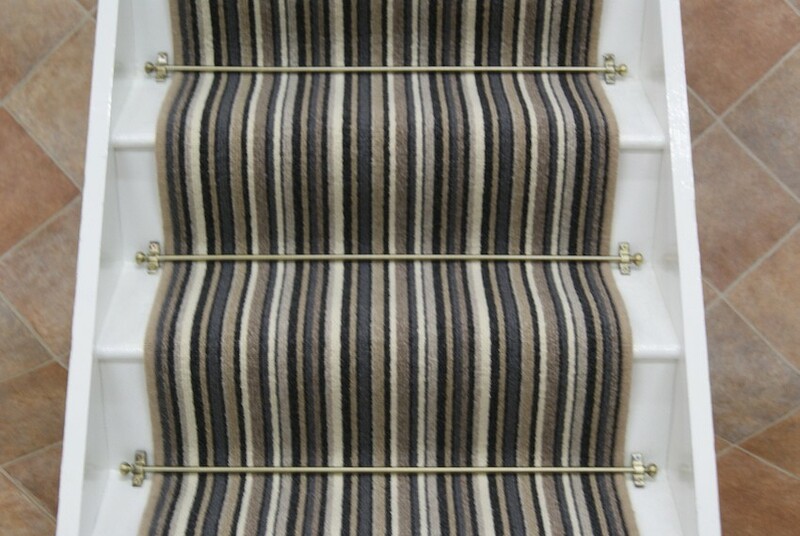 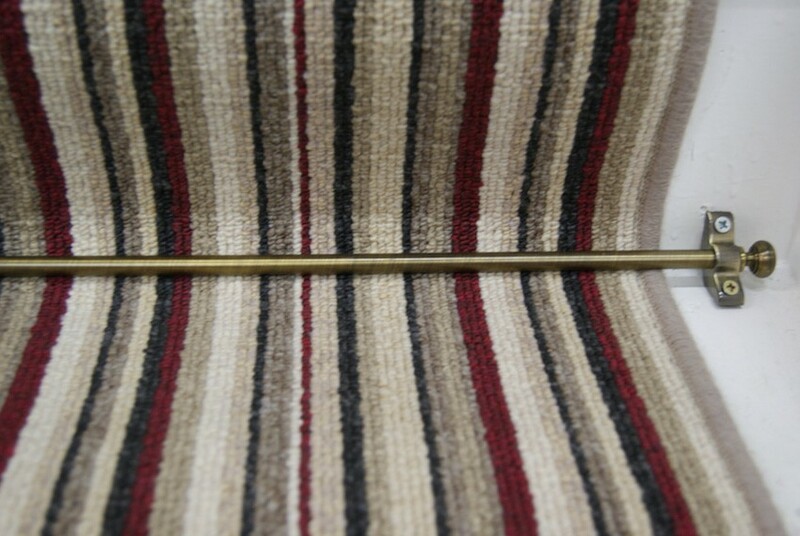 Boardwalk is a 1920's inspired pinstripe 100% wool stair carpet. 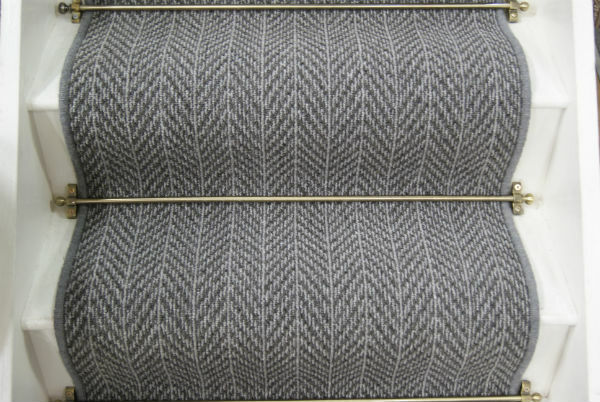 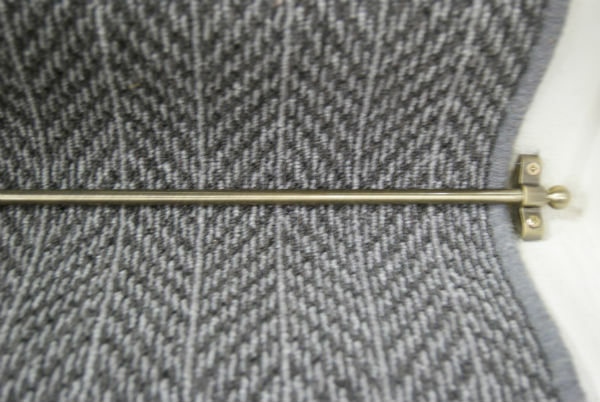 Briar herringbone dark grey stair carpet. 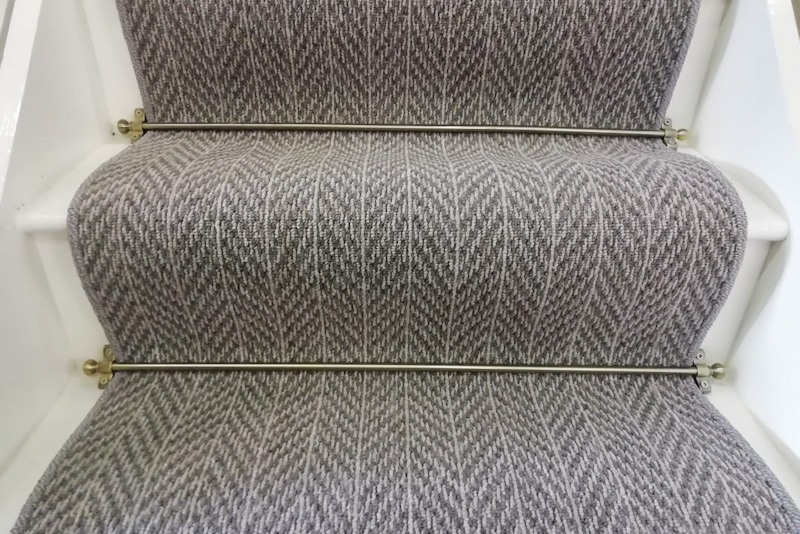 Briar herringbone stone grey stair carpet. 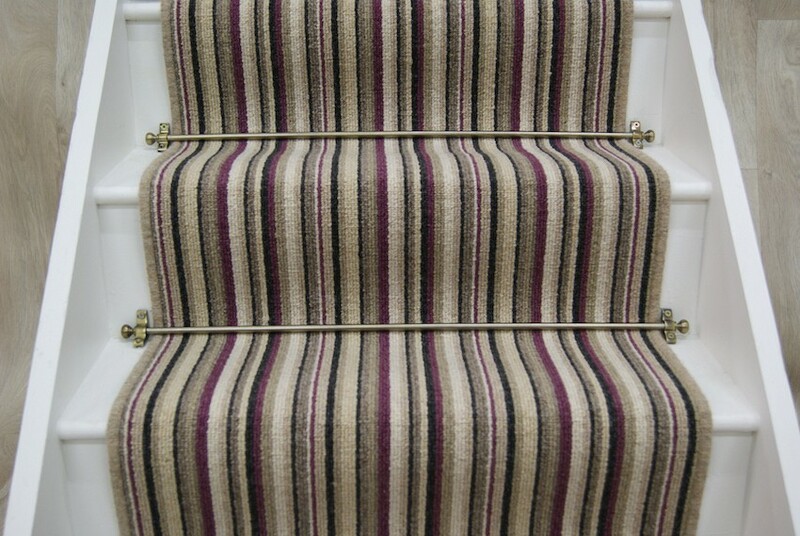 Cambridge raspberry stripe stair carpet. 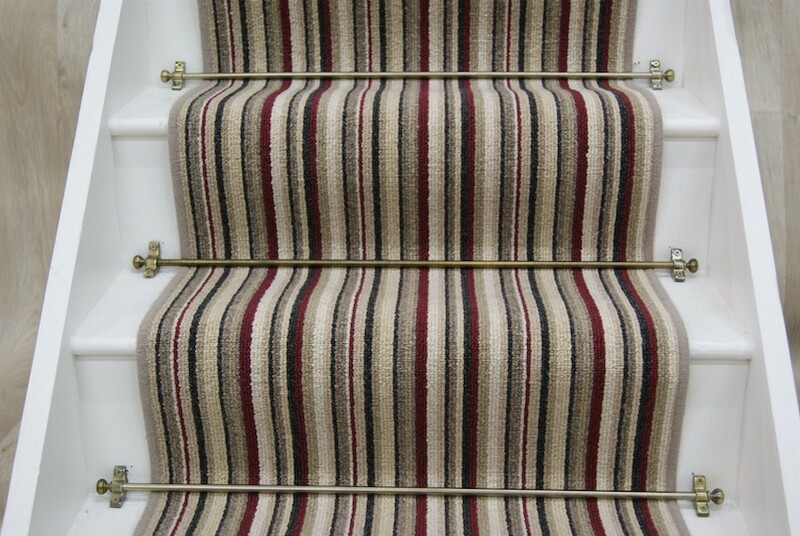 Cambridge red stripe stair carpet. 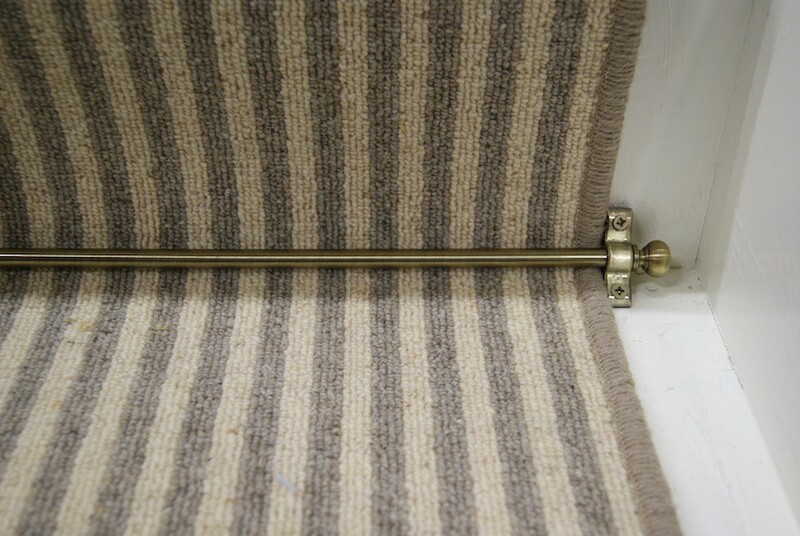 Cinnamon spice sisal stair carpet.